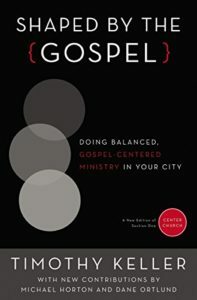 Shaped by the Gospel: Doing Balanced, Gospel-Centered Ministry in Your City. By: Tim Keller, $3.99 In my view, Tim Keller is quite possibly the greatest preacher in America today. 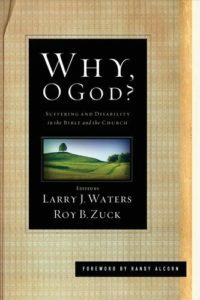 He is also an excellent writer and one of the top Christian leaders on the topic of citywide and city-focused ministry. Here in this book, Keller calls churches to look outside of their walls and outlines a Gospel-focused plan to point cities to Jesus. Highly recommended! 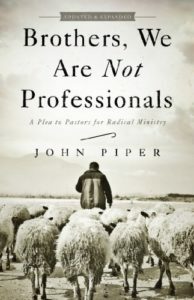 John Piper: Brothers, We are Not Professionals: A Plea to Pastors for Radical Ministry, by John Piper, $.99 I have featured this book before, but I believe it was more expensive then. Now, it is down to 99 cents, and that is an amazing deal! In this book, John Piper “pleads with fellow pastors [and church/ministry leaders] to abandon the professionalization of the pastorate and pursue the prophetic call of the Bible for radical ministry.” Highest Recommendation. 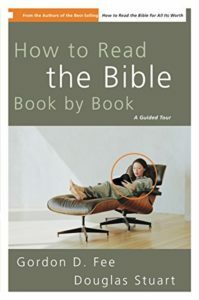 How to Read the Bible Book by Book, A Guided tour by Gordon W. Fee and Douglas Stuart, $4.99 I am not exaggerating when I say that this is one of the top ten most important books I have ever read. I was assigned this book in seminary years ago, and devoured it, learning more about how to study the Bible from here than most any other book I’ve every picked up. 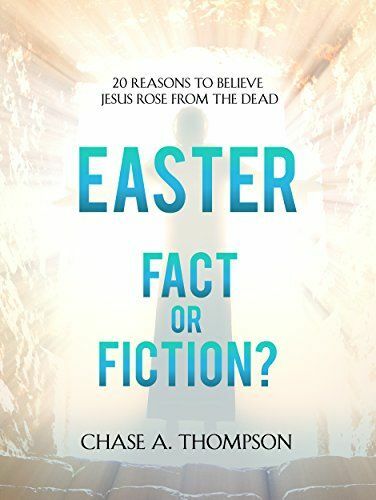 This book is accessible to anybody – not just seminary students – and will actually teach you how to read, understand and teach others biblical truth. Highly recommended, even indispensable, even though I don’t agree with Fee’s take on a few critical issues. 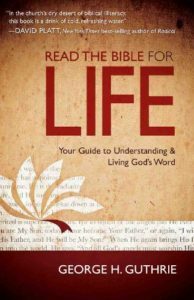 Read the Bible for Life: Your Guide to Understanding and Living God’s Word, by George Guthrie, $2.99 – This is a somewhat similar companion piece to Fee and Stuart’s book above, though in format, it is quite reminiscent of The Case for Christ, by Lee Strobel. In this book, Guthrie interviews approximately 20 or so solid Bible scholars on the topic of applying the teachings of the Bible to one’s life. 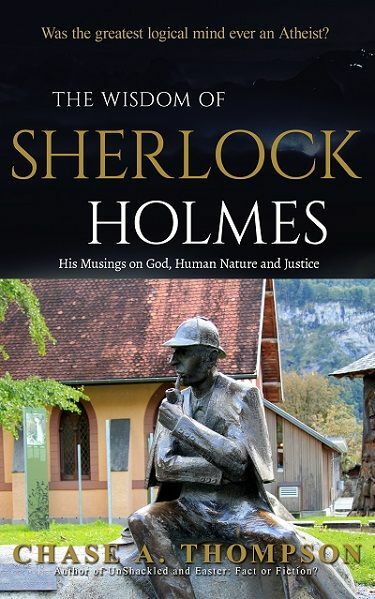 Scholars interviewed include people like Darrell Bock, Craig Blomberg, Andreas Kostenberger, Bruce Waltke and many more. Looks very approachable and helpful. 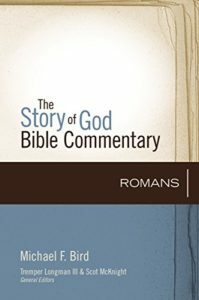 Romans: The Story of God Bible Commentary, by Michael F. Bird. $7.99 This is a fairly new Bible commentary series to me, but I absolutely love the layout and approach that it takes to the text. Romans is a deep, thick and powerfully important book, and Michael F. Bird in this commentary unpacks it well over 500 plus pages. Bird is a great scholar, humorous, and a more than able writer. Why, O God? 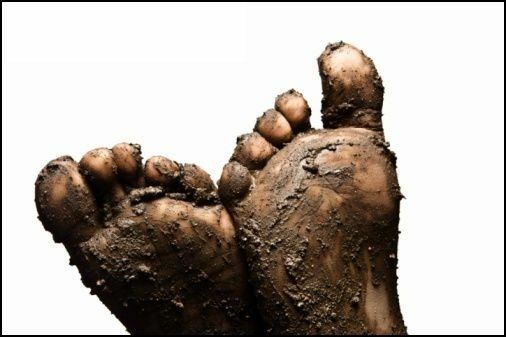 Suffering and Disability in the Bible and the Church. By Larry Waters, Joni Eareckson Tada and others. $4.99 “Why” is often the hardest question we can ask. This book, with 20 different contributors, examines suffering and disability. 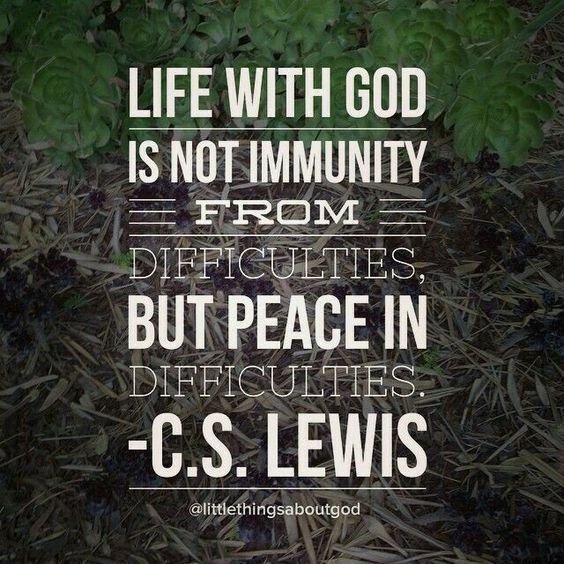 Why does God allow suffering and disability to be so common, and how (practically) should churches and Christians respond? This looks quite good. 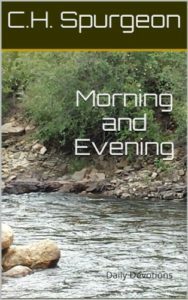 Morning and Evening: Daily Devotions, by Charles Spurgeon, $.99 – This is an all time classic. 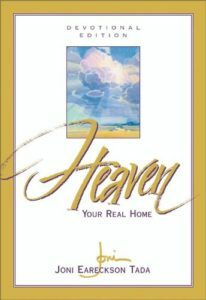 One of the most popular devotional books ever. Here you can get this version for less than one dollar! 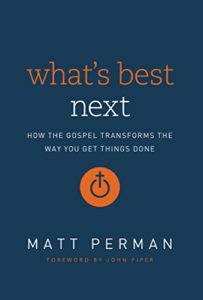 What’s Best Next: How the Gospel Transforms the Way You Get Things Done, by Matt Perman. $3.99 Here is an interesting little Christian productivity/getting things done book, with a forward by John Piper. In addition to the normal focus on how to best be productive, Perman’s book focuses on getting the RIGHT things done, and being fruitful – a higher calling than merely being productive. 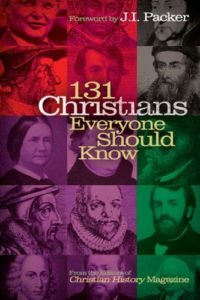 131 Christians Everyone Should Know, by Mark Galli $1.99 – Although it is not quite as rich and robust as 147.5 Christians Everyone Should Know***, this is a great book, and quite a bargain at almost 400 pages. In this book, Galli writes mini-biographies of a huge number of impacting Christians that have lived since the first century. Some you have heard of, and some you probably haven’t. Lots of pictures, quotes and other excellent features here. ***This is a made up title.